You can find today's new post over at our new home, Blue Yonder Ranch. I'll post notices here for the next few days, but after next week there'll be no new posts here at typepad. 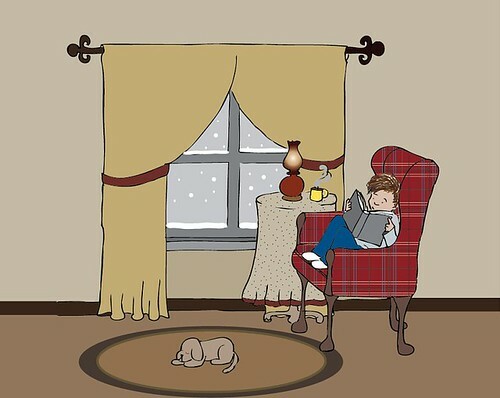 So, please change your readers and bookmarks, and come cozy up with us at the Ranch!